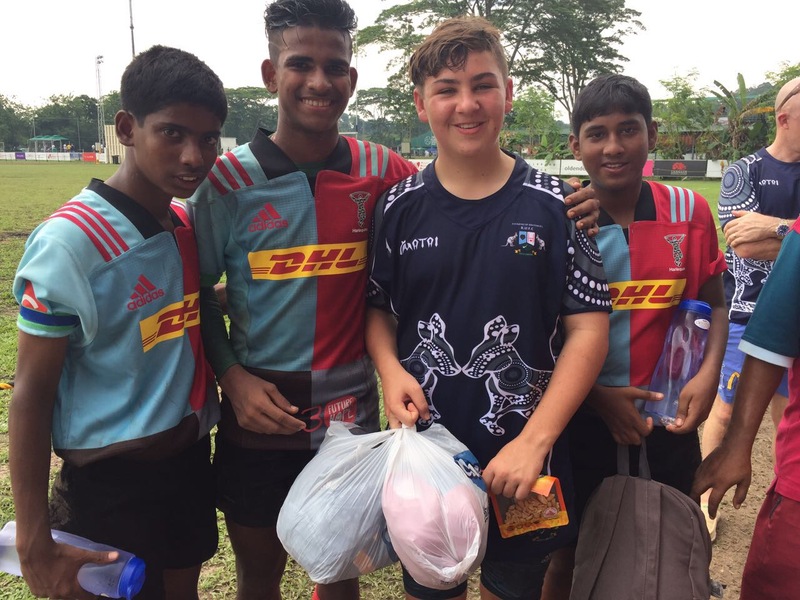 Tanglin Rugby Club (TRC) had partnered Future Hope Charity to bring 22 kids to Singapore to participate in the CHUBB TRC Cup last weekend. This is part of a 2 way partnership where TRC will also be travelling to Kolkata to volunteer for the charity to build a strong relationship. The charity houses 250 street kids from 5 to 20 years old and uses sports to build values and character in them. 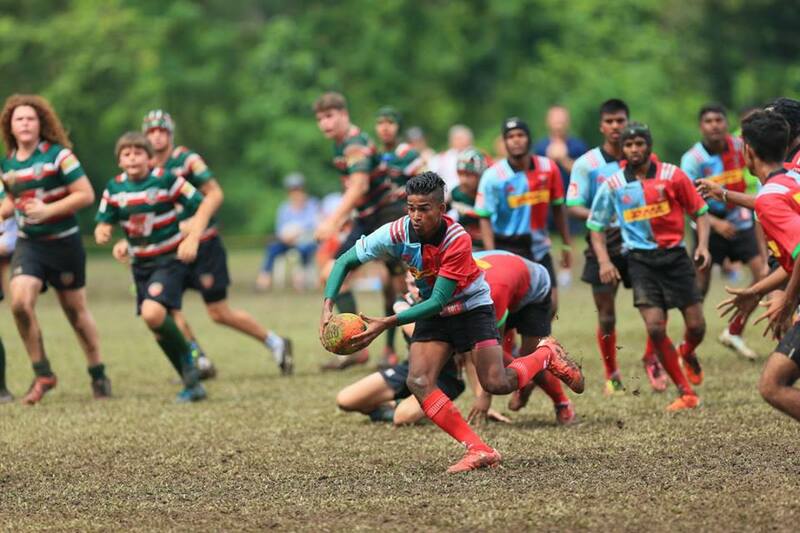 The partnership with TRC allowed 22 players from Future Hope India to have their visas made and leave the city for the first time. 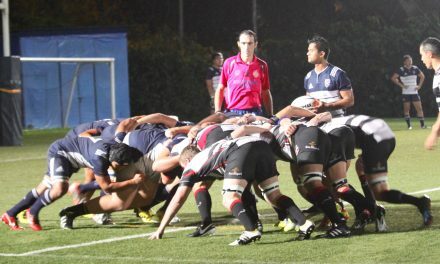 “We would like to thank Tanglin Rugby Club and Singapore Rugby Union for the wonderful hospitality and support. 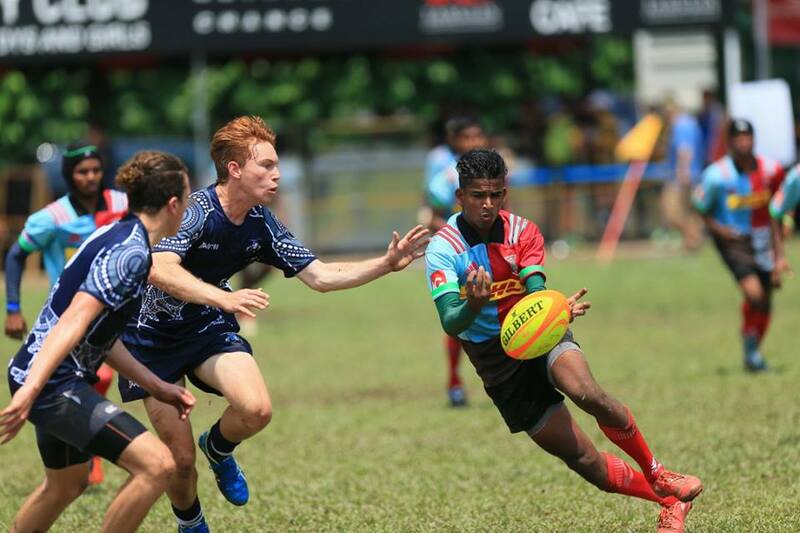 Rugby is a great contact sport that takes aggression out of our boys and teaches them to channel their energy to more positive avenues. 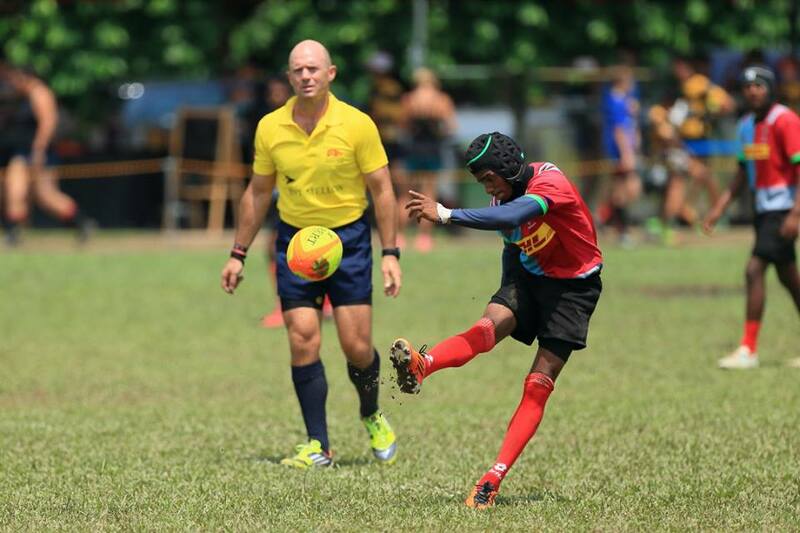 We are also grateful to the Jaandalup Brothers from Australia who donated rugby boots to our team. 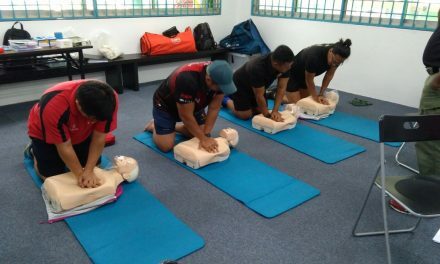 It was an amazing experience and cultural learning in Singapore,” noted Sujata Sen, CEO of Future Hope Charity. “Our team is fast and has good hands. 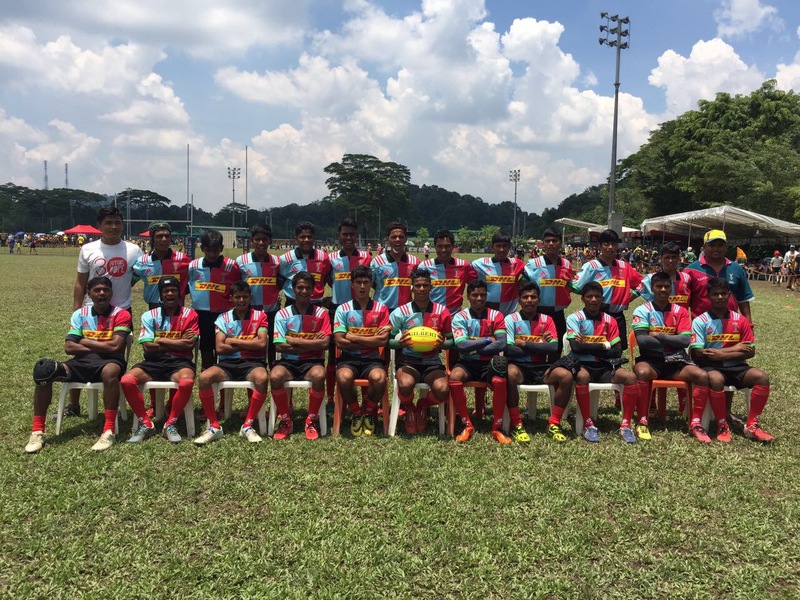 This is our first 15s tournament and we defended very well against the champions, the Jaandalup Brother. Although we are half of their size, we managed to hold them to a 12-5 score line,” Sanjay Patra, Head Coach of Future Hope India. 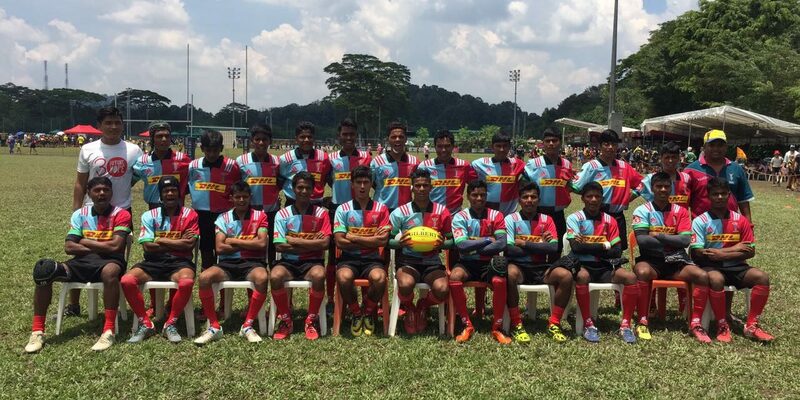 Future Hope India came in U15 Bowl runners-up at the CHUBB Tanglin Rugby Club (TRC) Club last weekend. 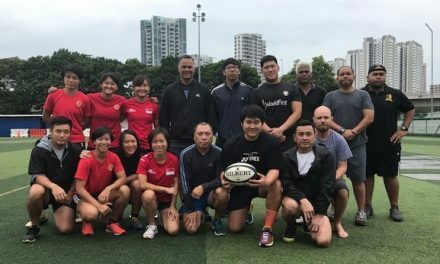 “We train twice a day, four times a week for this tournament. 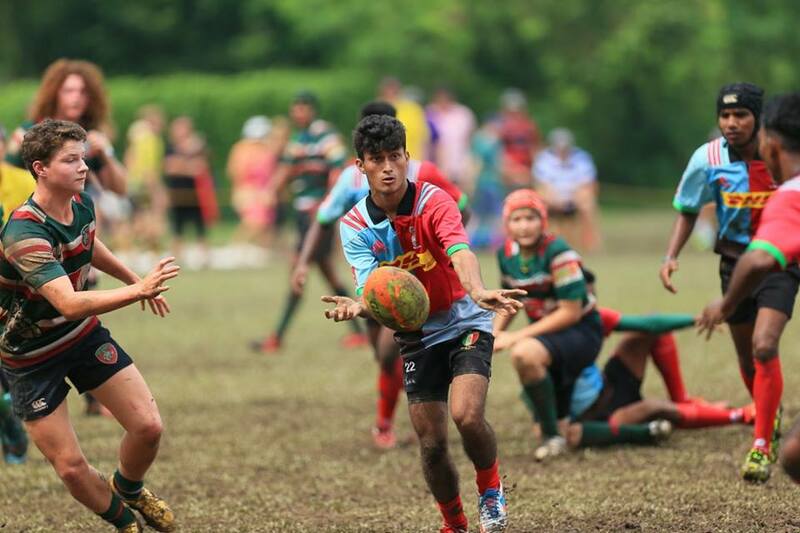 I love playing rugby as it brings happiness. My teammates are my family and my dream is to represent India in future,” said Sheikh Badal, Captain of Future Hope India. 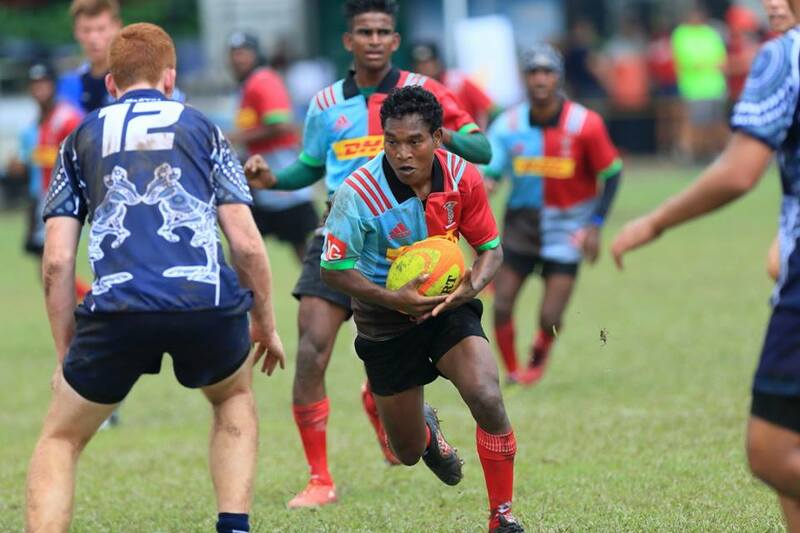 Click HERE to watch to Future Hope Charity is using rugby to help young people out of poverty and into programs in the hope they achieve stability and values.